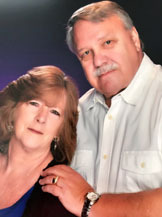 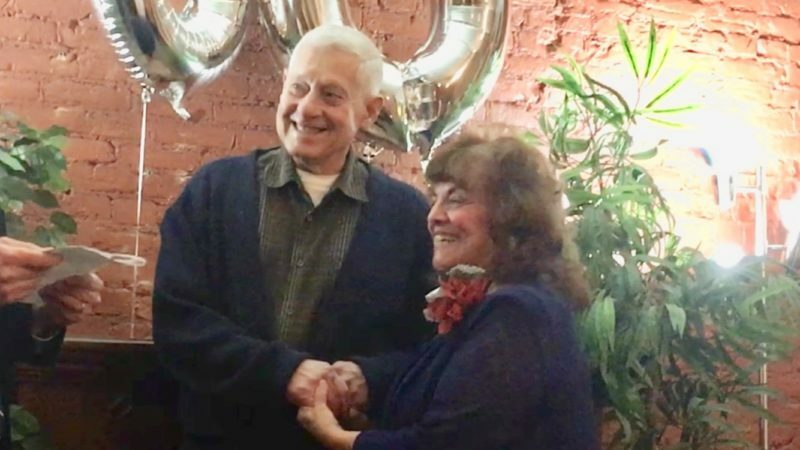 Mr. and Mrs. Terry Toy of Bemus Point, N.Y., celebrated their 50th wedding anniversary with a dinner at LaScala Restaurant in Jamestown with family and friends and a party at their home in Bemus Point on Lake Chautauqua. 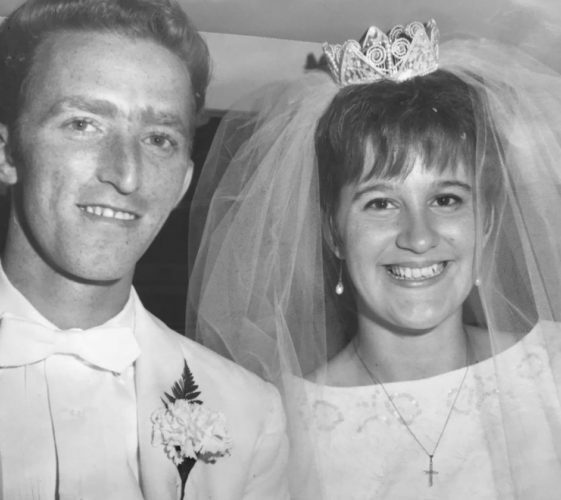 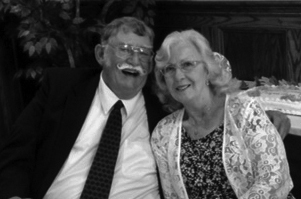 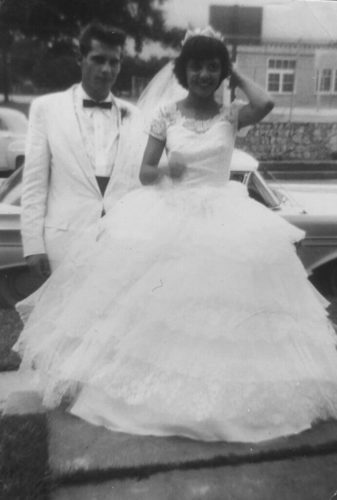 Toy and the former Linda Daul exchanged wedding vows on July 20, 1968, in St Andrew’s Catholic Church in Kenmore, N.Y..
Toy is a professor emeritus at the University of Denver for 33 years. 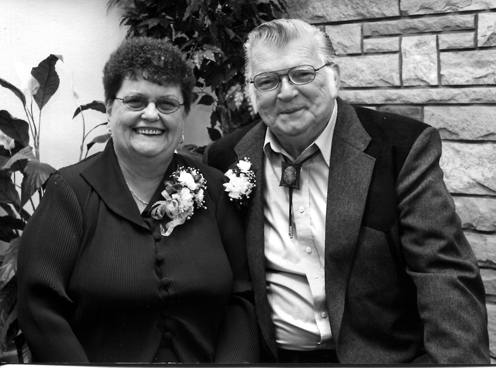 Mrs. Toy was a master teacher who taught in Kenmore, N.Y., and the Denver Public Schools.